The Glenn Beck Review: Millennials: Glenn who? Mediaite, the website that covers most people in the media, has published a piece that covered a Pew Research Center survey on the most distrusted news sources. While Rush Limbaugh was first on the list, Glenn Beck was second. Once again, a radio host normally associated with older, more conservative audience is unsurprisingly distrusted by younger generations; but also distrusted by the Boomers. For Millennials, the distrust to trust was 21% to 3%; for Gen X, 27% to 11%; and for Boomers, 26% to 16%. 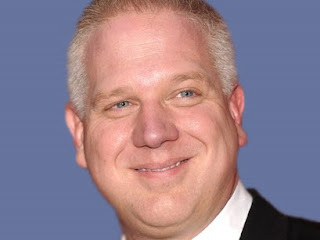 Andrew Kirell added, "Less than 40% of Millennial respondents even knew who Glenn Beck is."